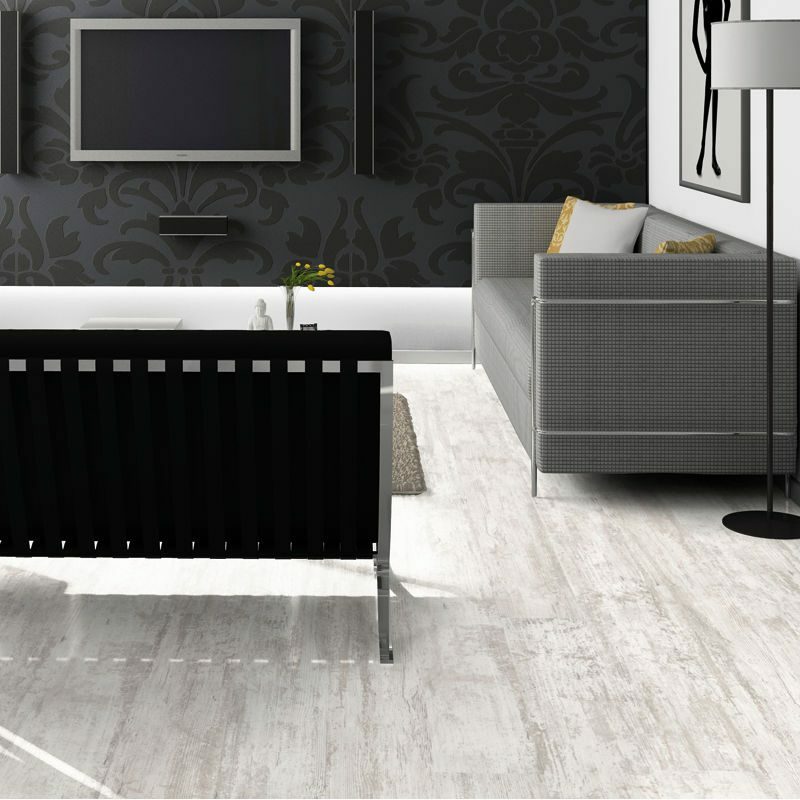 DYNAMIC – A floor with which you can express your entire individuality. It can be used anywhere, is extremely resilient and, above all else, offers a unique variety of patterns and hues. 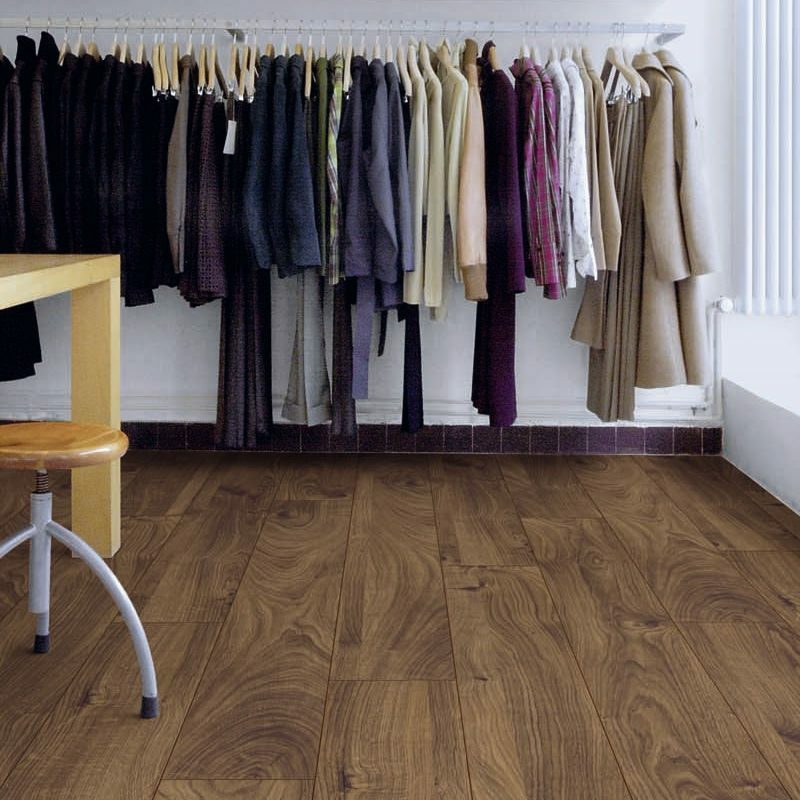 DYNAMIC – A floor with which you can express your entire individuality. It can be used anywhere, is extremely resilient and, above all else, offers a unique variety of patterns and hues. 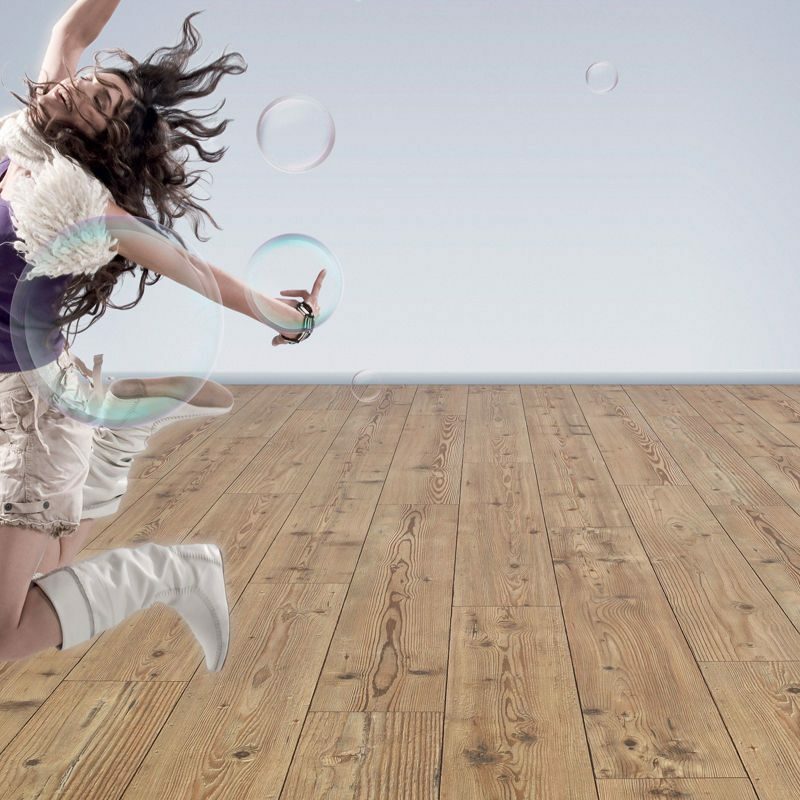 All this makes DYNAMIC the perfect floor for your ideas. 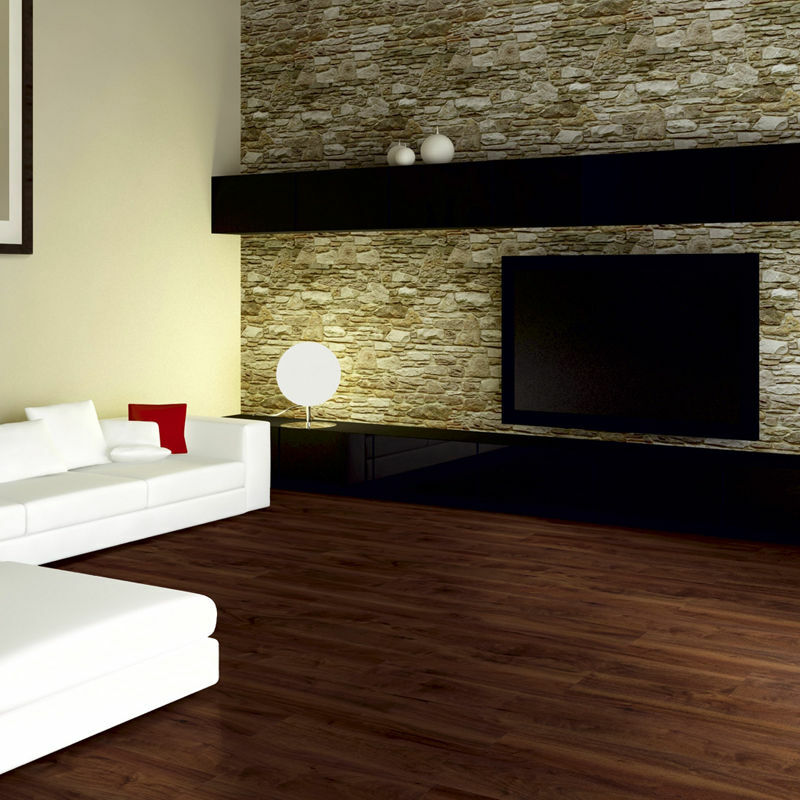 All DYNAMIC floors come with a 4V Bevel Edge. 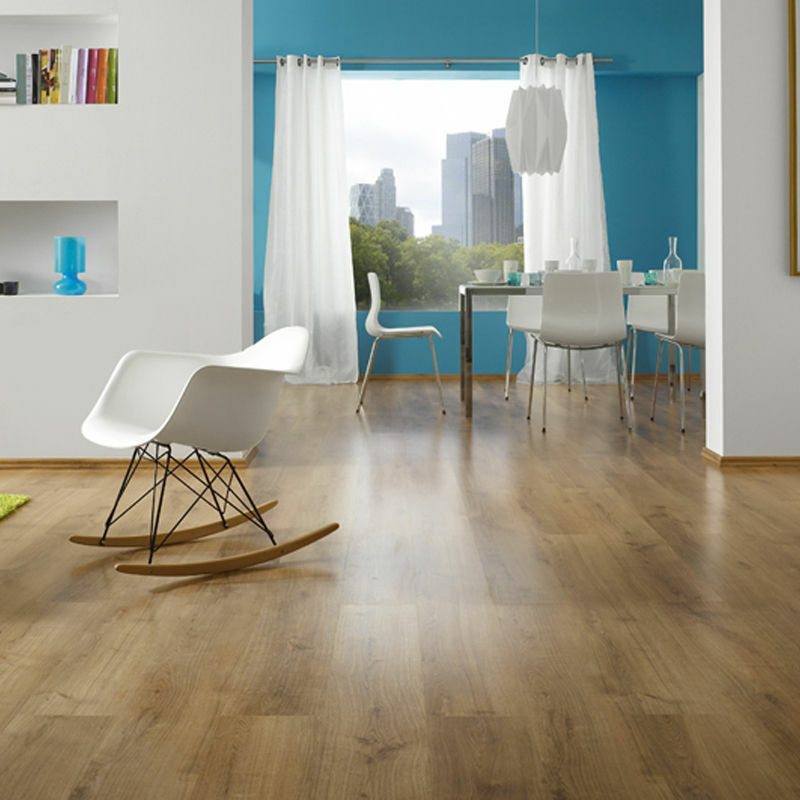 Boasting an AC4 impact class, DYNAMIC floors are suitable for heavy domestic or medium commercial use.